By now you’ve probably heard about the world’s hottest chilli pepper, the Carolina Reaper, heck you must of- even Tesco have started selling it. 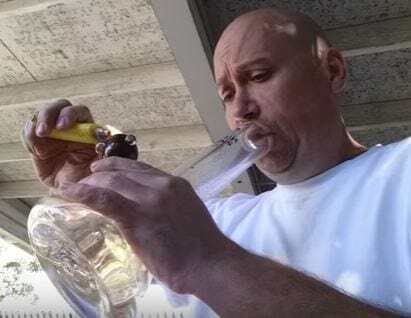 You shouldn’t really eat it whole, you definitely don’t want to bathe in it and it goes without saying that you should definitely never inhale it- but this guy clearly didn’t get the memo. Introducing YouTuber Barrus, AKA ‘The Fire Breathing Idiot’- a pretty apt title considering what he’s about to do. Not content with just eating the Reaper, he thought it’d be a swell idea to ingest it via a bong rip and I’m sure you can kinda guess what happens next. 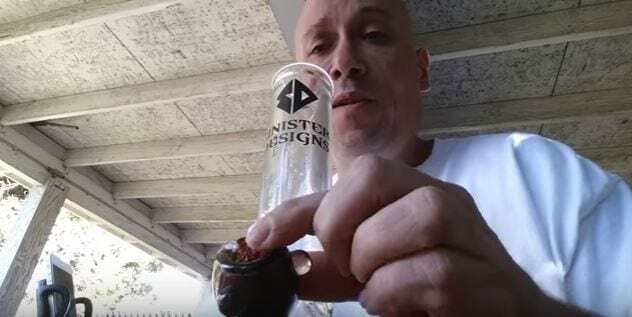 “You only live once, and this is the first time I’ve ever been scared to do something on YouTube,” he says before pulling two hits on the bong. He immediately regrets his life choices, as he coughs and splutters before trying to chug down as much water as is physically possible. The video inevitably ends with him spitting or vomming (or maybe a bit of both) as he struggles to deal with life. Anyway, it’s extremely difficult to feel any sympathy for the guy whatsoever when he is happy to physically harm himself, just for the sake of a bit of attention and a few video views. I fear for the future of humanity if people like this exist. 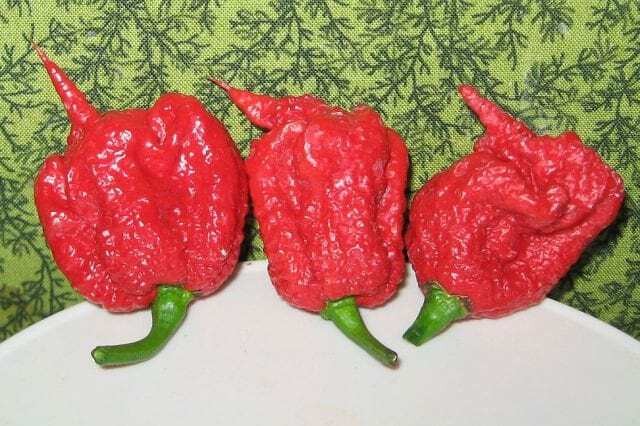 Here’s Why You Should Never Bong Rip The World’s Hottest Chili Pepper. Ever.